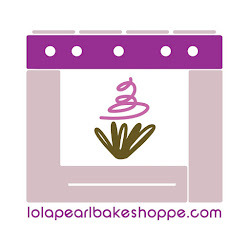 Lola Pearl Bake Shoppe: This year, give art for Christmas! We here at Lola Pearl are tremendous art supporters. Especially local artists, and especially while shopping for the holidays. This is why you must meet Vanessa Sullivan. She is a dear friend and supporter of Team LP and is one of the most talented women we know. Vanessa has won various awards for her artwork in local and national art shows. And deserves every accolade! 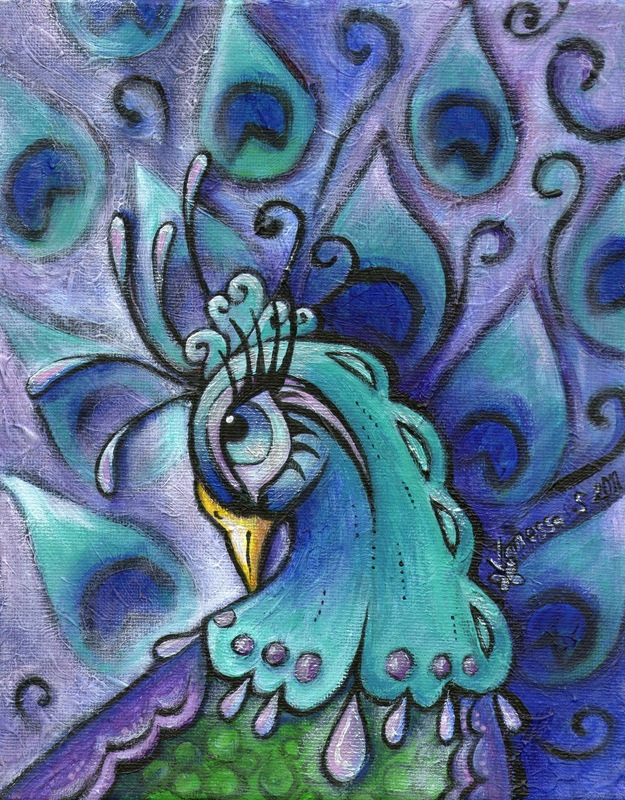 Take a look at this peacock painting! So gorgeous! She now works mainly in watercolors and acrylics, but also has experience with ink, pastel, oil, and clay. What tickles our fancy is that Vanessa is also a professional cake artist! There is still time to buy a painting for Christmas! Check out more of Vanessa's art on her website, www.artbyvanessa.net.